Price Rite Marketplace is a registered trademark of Wakefern Food Corporation, the largest supermarket cooperative in the United States. Based out of Keabey, NJ. 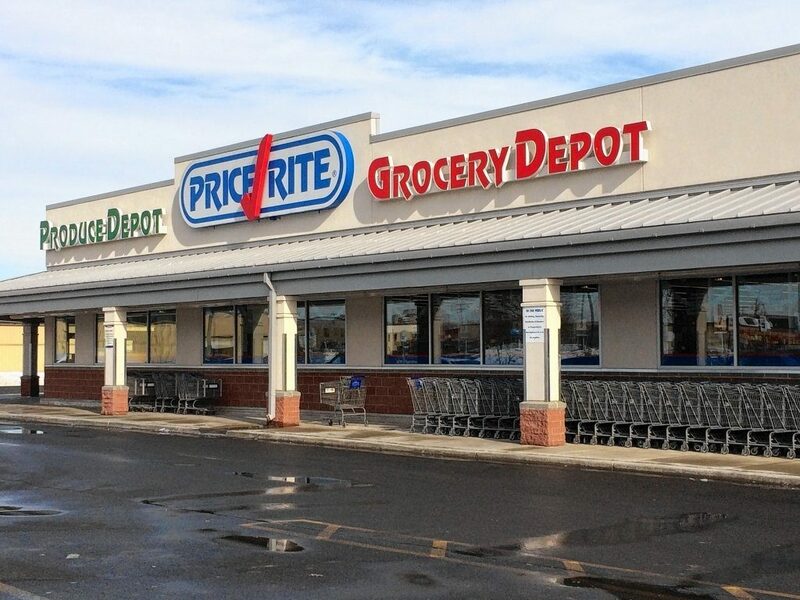 The first Price Rite opened in 1995 in West Springfield, MA and they currently operate 65 grocery stores along the east coast from New Hampshire to Virginia. 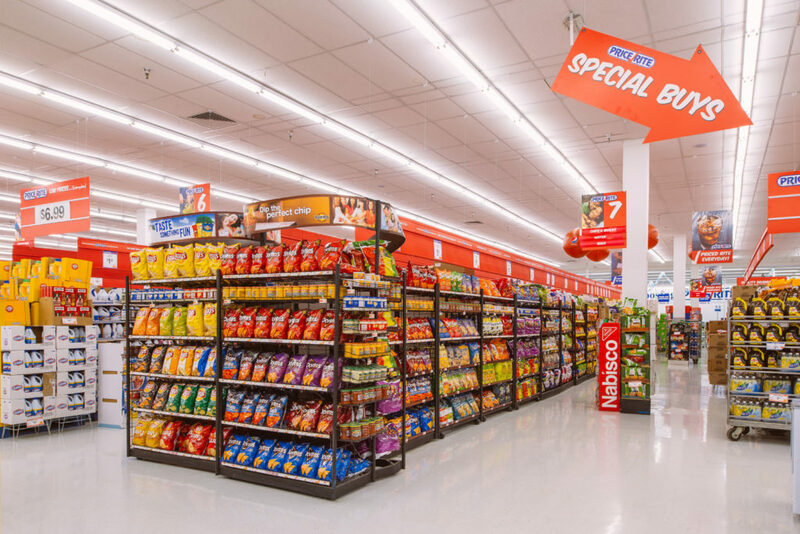 Price Rite offers expanded produce departments and a curated selection of quality food products at exceptional prices.